This year sees the 76th Monaco Grand Prix which will take place from the 24th to the 27th May with the main race being held on the 27th. 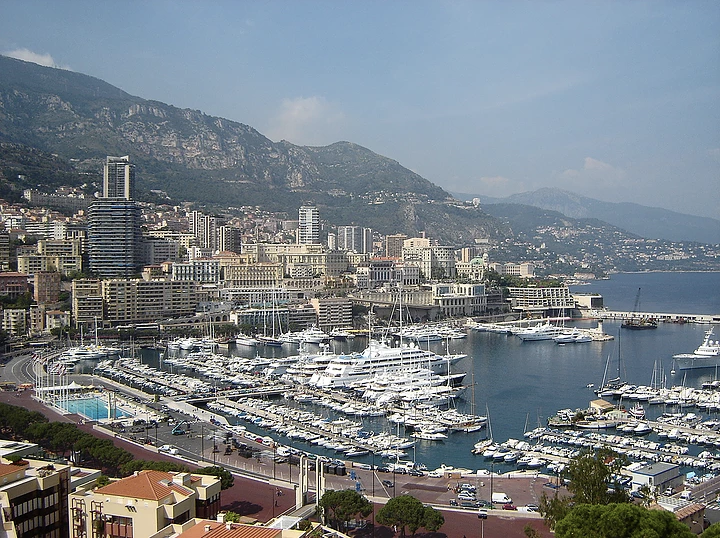 The Monaco Grand Prix is the one race of the year which every driver dreams of winning. Regarded as the most prestigious race in the motor sport world where super yachts and super cars descend on the principality. Kicking off the summer season there is plenty to enjoy from the private yacht parties in the harbour to the hustle and bustle of the casinos by night. Speak to one of our private jet charter experts today on +44 20 396 00123 or email us at info@dbbaviation.com for more information in regards to private jet charter to Nice and helicopter charters to Monaco.